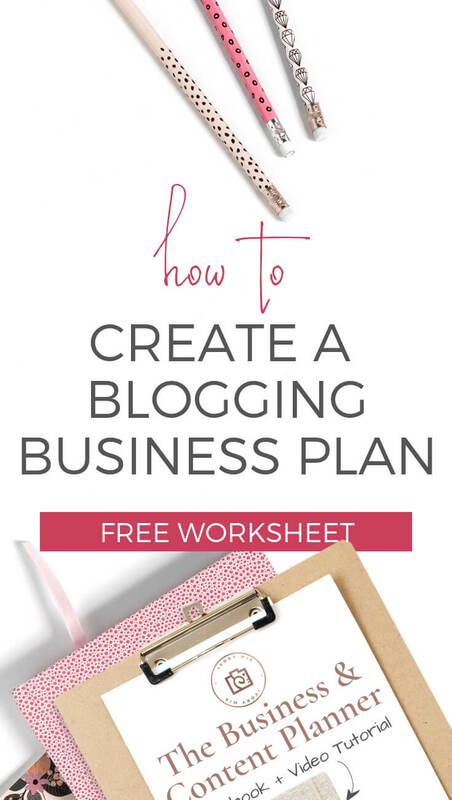 If you’re ready and want to turn your blog into a thriving business, then what you need is a business plan and that just so happens to be what we’re doing today. A business plan is more important than you may think. 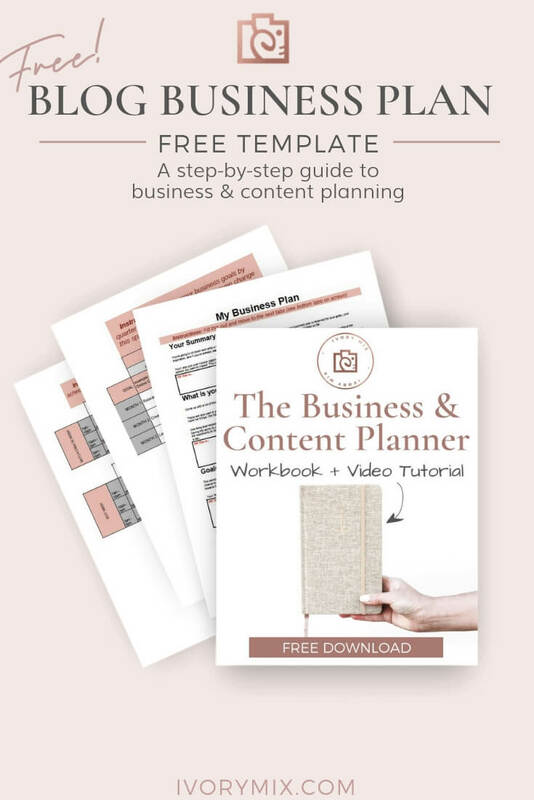 A business plan can not only help you stay focused on the right strategies for marketing and content creation, but it also provides you with a clear guide towards achieving goals that are short and long-term. 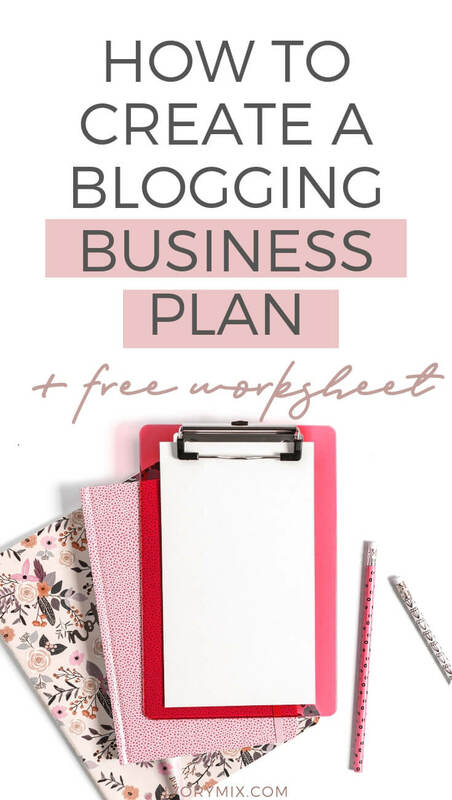 The reason this is important for me to share is that I never dreamt I would have turned a blog into my full-time business and our family’s sole income. I once had a 6 figure and 16-year career that I didn’t even know I wanted to leave. 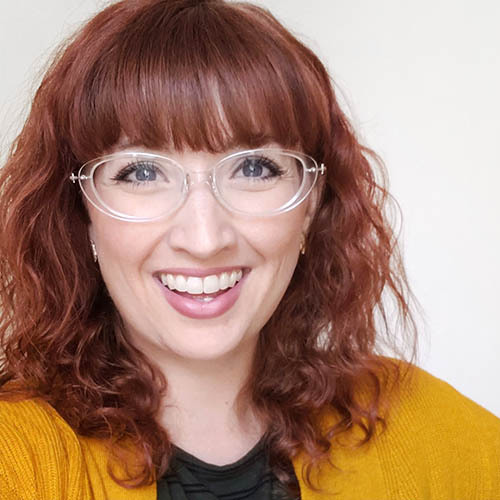 It wasn’t until I started blogging that I got the entrepreneurial bug and realized this was the next logical step for my growth. It’s when I sat down and made a strategic business plan that all the pieces of that new dream came together. 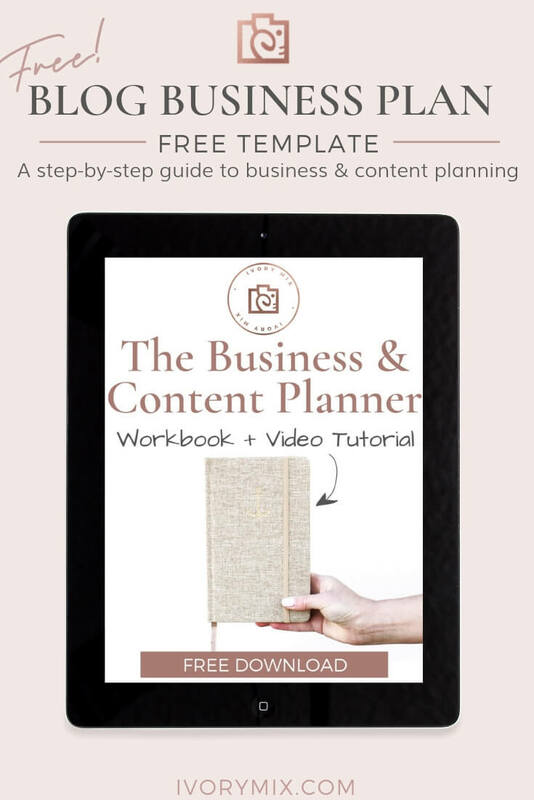 To help you achieve your own version of success, I created this step-by-step business plan you can start creating right now. Let’s begin! 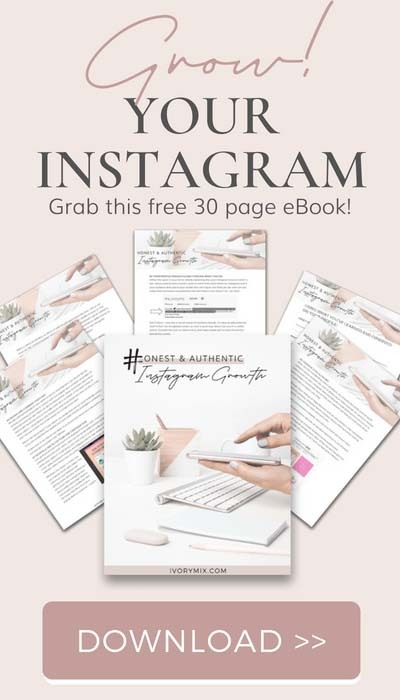 You’re going to sit down and write a few paragraphs summarizing your business. This section of your business plan is reserved for your goals, your inspiration, and if you’ve already started, be sure to summarize how far you’ve come and what you’ve accomplished so far. You’ll also put your mission statement together to define your business values, purpose, and overall goals for existing. Make it personal or about the people you want to impact. This is a great first step because it helps you recognize why you’re doing this and what you hope to achieve. 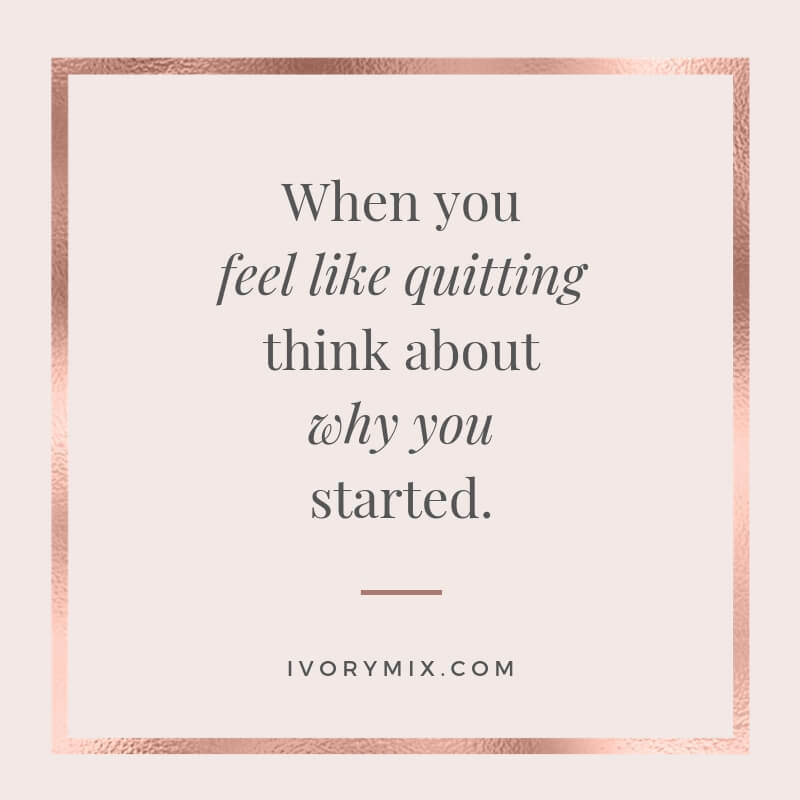 What is your “why” and your ideal life? Come up with a list of things you want to accomplish in your life by reaching your business goals. These are best written out as non-business goals. These are also part of your “why”. Dedicate as much space as you need to write out everything from personal financial goals like paying off debt, to other more fun things, like traveling or waking up at 11 am every day. One thing that helped me turn my blog into a full-time business was my indirect non-business-related goals. The ideal life that I wanted to achieve was having the ability to cherish the early years of our youngest daughter as a work-from-home mom. I wanted to wake up and take her to school. I missed the opportunity to do this with our two older kids because I had my full-time career in a corporate setting that kept me away from the home for 9-10 hours a day. This section will challenge you to think big! If you want to buy a boat and sail away with a million dollars in your bank account, write it down. This is your chance to shoot for the stars because it’s just paper. That said, writing big goals down has a way of manifesting itself into energy that you can use towards the right tasks and opportunities. So, don’t waste this section of your business planning on small easy goals. You’ll find that making huge dream goals will fuel your work ethic. This may be your first struggle because up until now, it’s been rainbows and unicorn dreams. Now, you’re going to have a look at your potentially fierce competition. Let’s face it, most industries have a few “top” performers, which may make this task discouraging. But, don’t stress, it’s all part of your success plan. This will help you determine what you’re up against and what area’s your competitors may not be taking advantage of. Now that your completive analysis is complete, you’ll want to list your advantages and how you plan to differentiate your brand, products, and services. This might age me, but as an example, in 2003 Blockbuster and Netflix were both movie rental companies. However, Netflix delivered its movies on subscription bases to your mailbox on a DVD. If you wanted to rent from Blockbuster (at the time) you had to physically go to their store. Your completive advantages don’t need to be groundbreaking, they just need to differentiate you in a pleasing manner. This could be as simple as making your website have a more minimal user-friendly appearance compared to your competitors colorful and cluttered website. Niche / Market – Who is this for? We’ve been discussing many of your goals so far, but now it’s time to turn the attention to your customers. Who are you creating this business for? 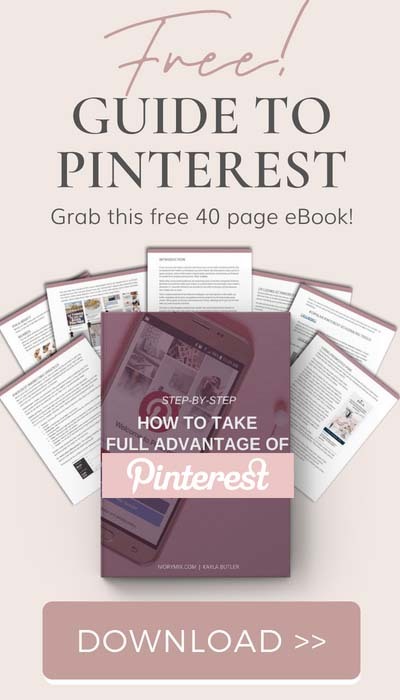 You’ll want to go into detail about them so that you can intestinally write and create products and blog posts for them. For instance, a blog about beginner’s knitting is one idea, but a better idea would be a blog post about beginner knitting for mom’s with kids who are 0-5 years old. Your ideal target market will pick up on certain words in your marketing. Generalizing your target audience too much may mean the difference between a thriving business and a dud. Be specific! Where do these people live, shop, and play? What’s there favorite social media or way to find the content they’re in search of? Can they afford the types of products you plan to create? Is your product a want or a need? How do you plan to market and promote your business? Outline the ways you plan to promote your brand, content, and products. Brainstorm ideas but keep in mind the amount of time you have to afford and where your biggest impacts might be. There are many options that make Blogging accessible to all and free. However, running a business and monetizing it is not. If you thought to turn a blog into business was going to be a free endeavor, you’re mistaken. You’ll find that some things don’t cost, but to grow and reach your goals, you will need to invest a little at first. Whether it’s investing in a self-hosted website or an email service, you’ll need to plan where the funds will come from along the way. How will you pay for business expenses? What are your businesses financial goals? There are probably hundreds of ways you can make money with an online business. You should take this opportunity to list the ideas you have as well as the ideas you want to research more thoroughly. Don’t be afraid to get specific about the types of courses you want to create or the services you want to test. All ideas are fair game. Just remember that you’re better off trying no more than 2 at a time. If you can, stick to 1 at a time so that you can give it your best effort. It’s common for creative types to never finish anything because they keep bringing on more projects (myself included). 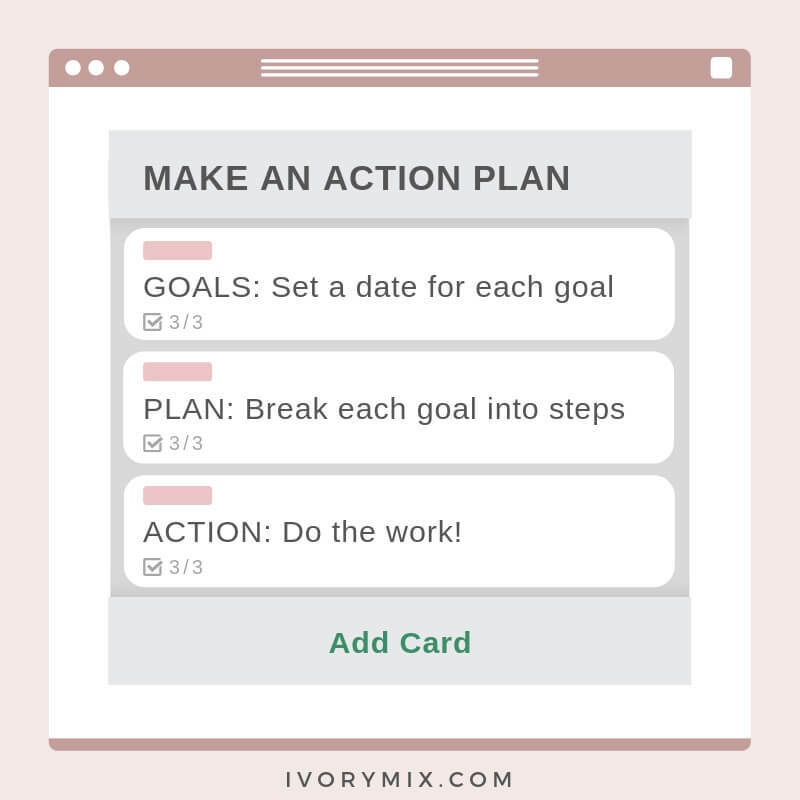 Therefore, creating an action plan broken down by weeks, months, or quarters is the best strategy you can use to stay focused but also know that a new “block” is coming up, so if you have a new project you want to try, just save it to the side for your next month or quarter. If you asked me what I do, I have monthly and quarterly goals and I track them using the app Trello. Since there are so many things to do when starting up a business (and running it), it’s best to outline your perfect schedule. When do you have time to work on your business? Is there time better for writing blog posts or creating products? When will you do more admin tasks? Having a set schedule will help you tremendously. For instance, I am a morning person and find that I am motivated and full of ideas and energy in the AM. This is why I schedule my creative work in the morning and do my administrative work in the afternoon. Outline your ideal schedule and plan to batch similar tasks during set times of the day, week, and month. This will help you get more things done. Watch This Video Tutorial on Creating a Content Calendar. I am guilty of scrolling Instagram for an hour and looking up not knowing how it was lunchtime already! So, when it’s time to work, do the work. That means, keep up on your schedule, don’t check your email inbox every 10 minutes, and stop obsessing over your website’s layout. Just get the work done and perfect the details as you go. Don’t forget that you’ll need to make time for learning new things. As you embark upon this fun journey, you’ll stumble upon new ideas, tools, and techniques that will require you to learn something. This is a great thing! Therefore, don’t overschedule yourself so much that you don’t have time for learning. 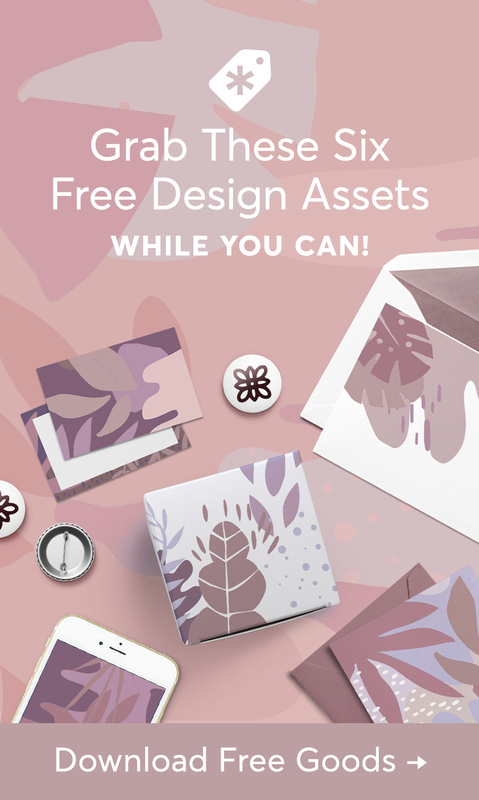 Here on Ivory Mix, there are a number of free resources to grab and start learning. Make time each morning for a podcast or enroll in a course and complete one module each week. This investment of time (and sometimes money) will pay for itself in the long run. I am truly excited on this new blogging venture I’m about to endure. Thank you for all the free info I can’t wait to get started!! !